With October gradually drawing to a close, and half term beginning for the younger ones, it means only one thing… Halloween! 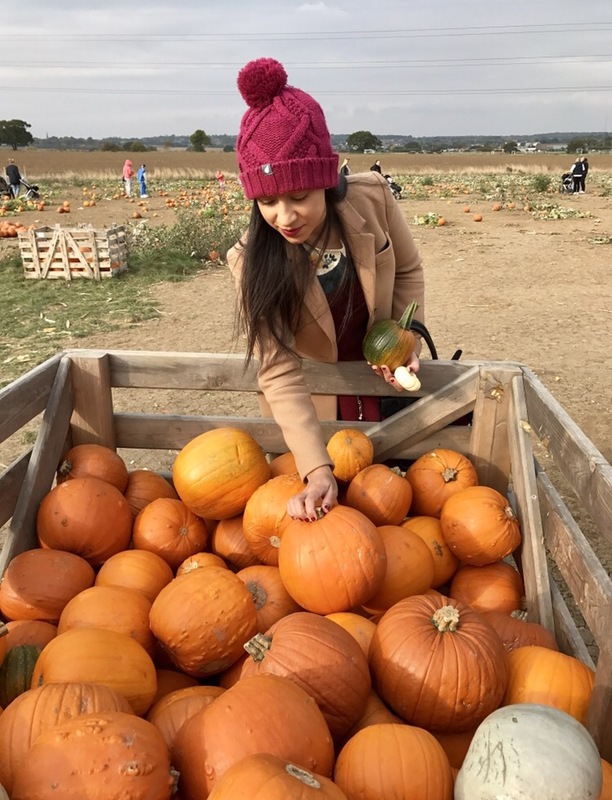 As you can probably already tell, Autumn is my favourite season, as much as I adore the coziness of Christmas, I like to relish this time of year, so do get upset when I see the supermarkets already pumping out the mince pies and playing the Christmas music! Can we all not wait till after Guy Fakwes night?! 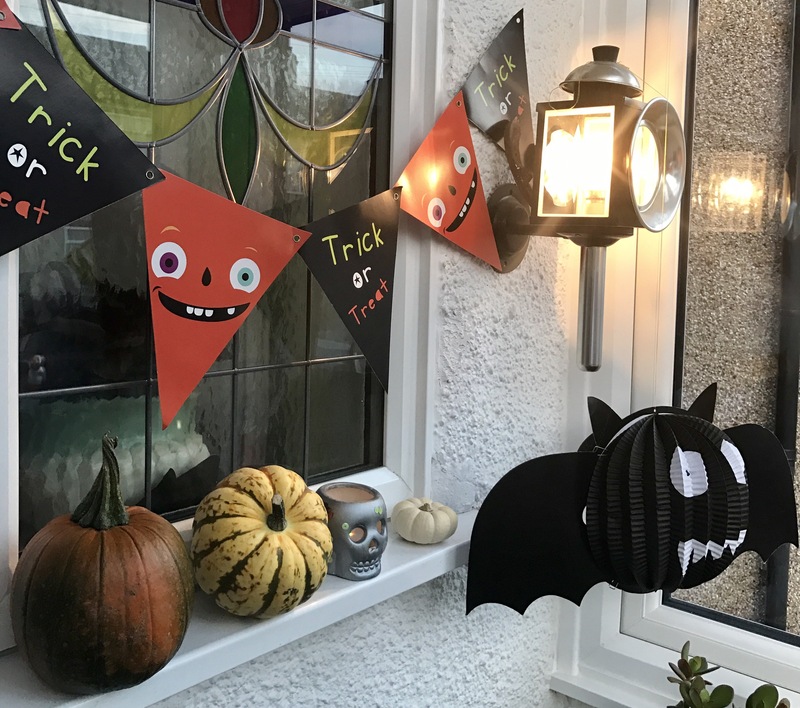 Moaning aside, Halloween is a fun time of year (espeically for the children) However, if you’re a bit too old for the trick or treating, and don’t fancy a night on the town… fear not! I’ve put together a little guide for adults that want to enjoy Halloween. I hope you enjoy. You don’t have to be a child to enjoy the Halloween activities this time of year! Many places up and down the country put on a number of fun / interactive Halloween events, both for the horrorfanatics and the calmer souls. If you fancy a scary event, why not try an horror walk such as the London Tomb Experience, or ghost telling workshop. 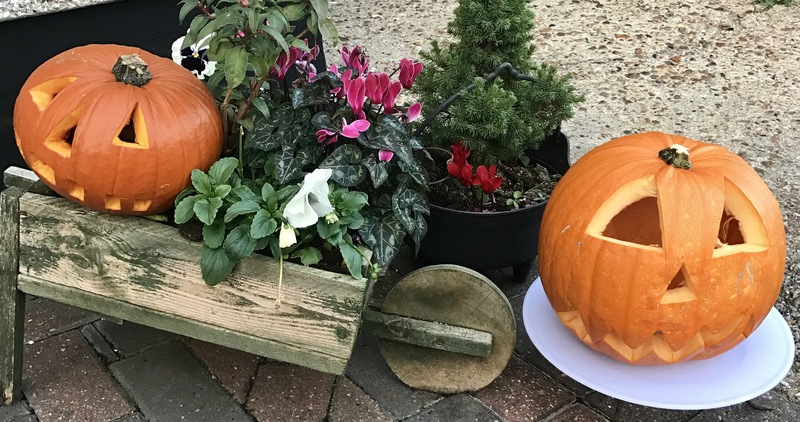 For the more faint hearted ones, check out your local National Trust locations, last year me and my partner visited Emmett’s House for their ‘Pumpkin Trail’. Although best suited to younger children, it was a lovely day out in the open air with the beautiful autumn leaves all around. If you don’t fancy a long rambling walk they try find a pumpkin carving event, or even better yet, a ‘pick your own’ pumpkin patch! If you fancy spending some more time within the home, why not make some treats for friends or family? 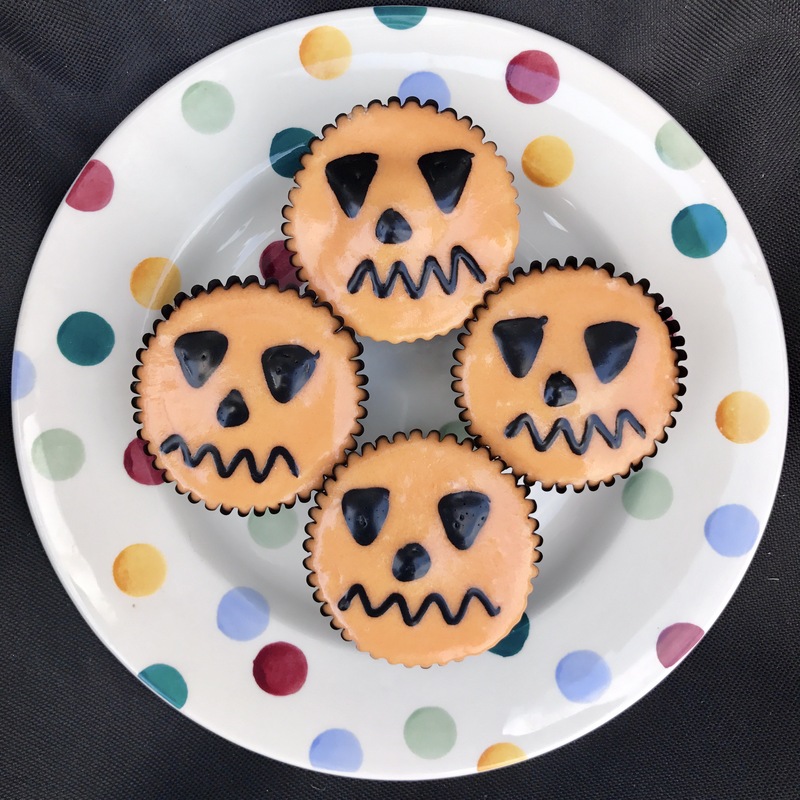 Keeping with the theme, I whipped up some pumpkin style cupcakes using a simple fairy cake recipe and used some orange icing and black icing pen to decorate. 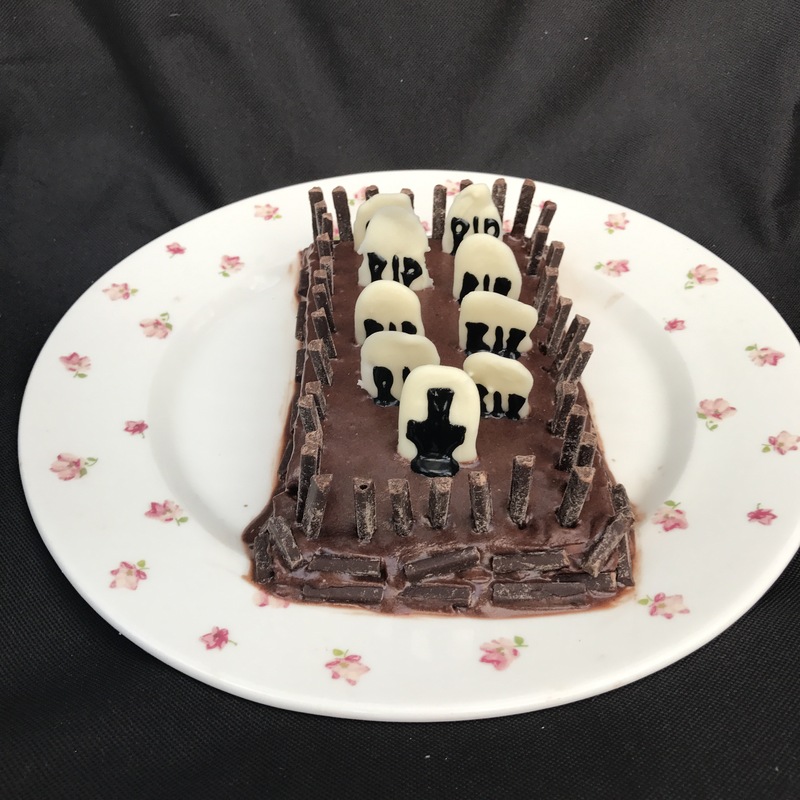 I also made a graveyard inspired cake, definitely a treat rather than a trick! Both were made using a kit from ASDA, they have some great bits and bobs in for Halloween. I honestly feel like ASDA / Sainsburys ‘win’ in terms of having the best supermarket selection for the season. For those who are more creative, why not put your artistic skills to good use and come up with something exciting. If you don’t fancy doing much for Halloween, have a relaxing bath and cozy up with a creepy book. 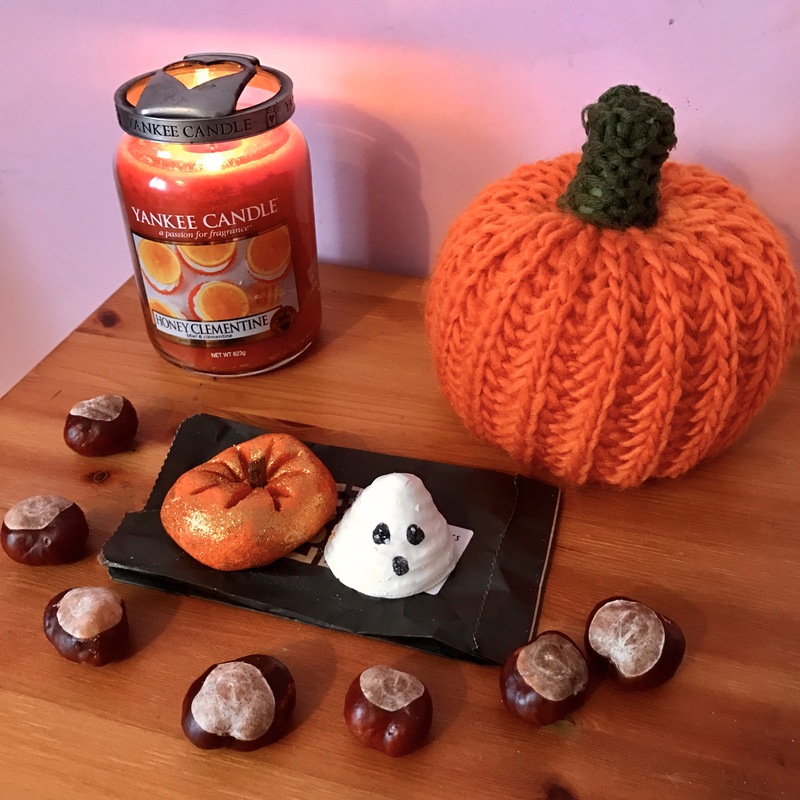 If you haven’t seen my LUSH Autumn / Halloween post have a look. LUSH have released a range of Halloween inspired bath / shower products. My favourite are the ‘BOO’ bath melt which leaves my skin silky smooth, and the ‘Sparkly Pumpkin’ bubble bar which creates a mountain of foamy bubbles whilst leaving an uplifting scent. 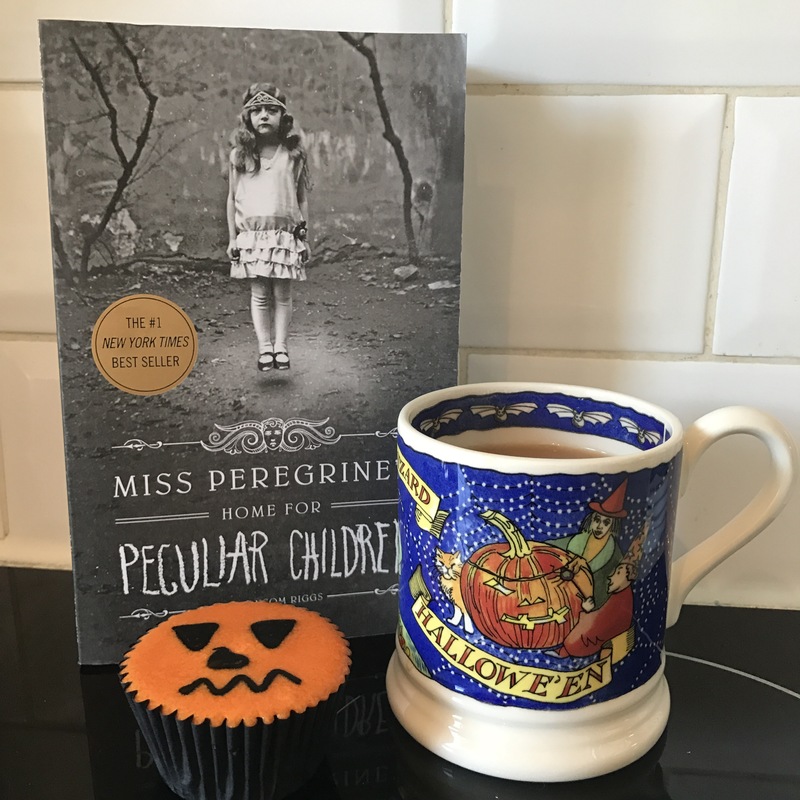 As for my book, I’ve just started reading ‘Miss Peregrine’s home for peculiar children’ Although a young adult book, there’s no reason why I can’t read it too! As for my mug, it’s the season special from Emma Bridgewater, I missed out on last years cup (I’m still kicking myself about it to this day) so thought it be fitting that I purchase this years one instead. Before the Christmas trees start going up, why not add a few seasonal touches to the home? There’s such a good range of seasonal products available in most stores at the moment. My favourite places to scan include; Hobby Craft, Sainsburys, Home Sense and TK Maxx and ASDA. From bunting to snow globes there’s so many fun decorative items around. Don’t forget to carve a spooky design into your beloved Jack O’lantern! If you do decide to decorate, why not stick on some of the following songs to get you into the mood? 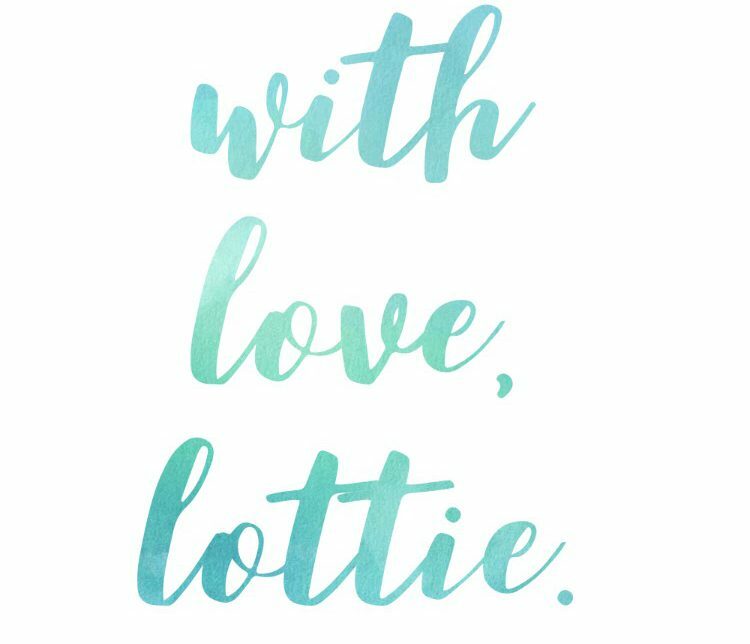 I hope this post has given you some inspiration! What are your plans for the 31st? Comment below, I’d be interested to know.